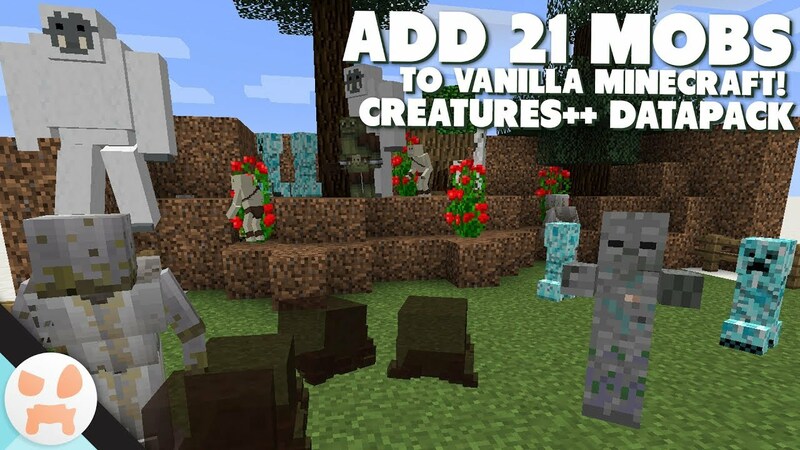 Creatures Data Pack adds 21 new creatures into Vanilla Minecraft. This pack includes the goblin, yeti, mummy, troll, & so much more. 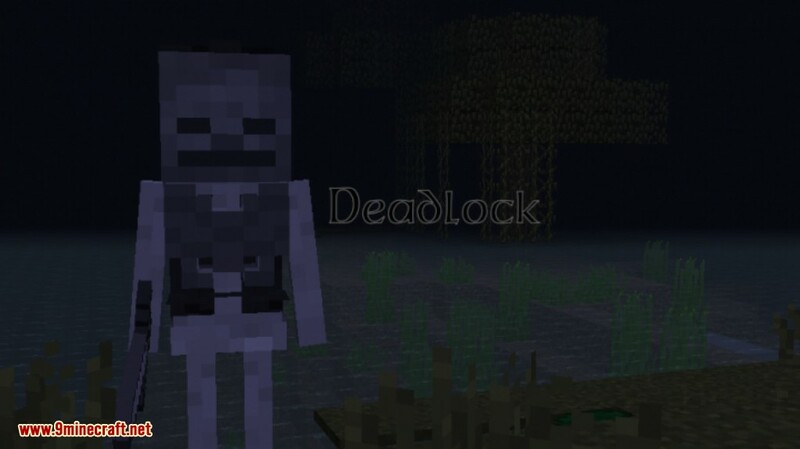 All of the mobs have their own custom drops and stats, and some of them even have their own special abilities. It also makes all other mobs in the game spawn in their own biome. 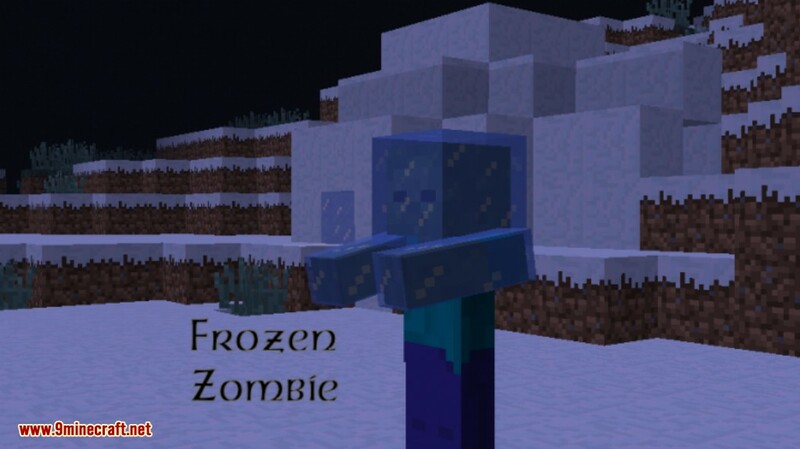 Frozen Zombie: 20hp 6ap common Arctic mob little tougher due to being frozen. 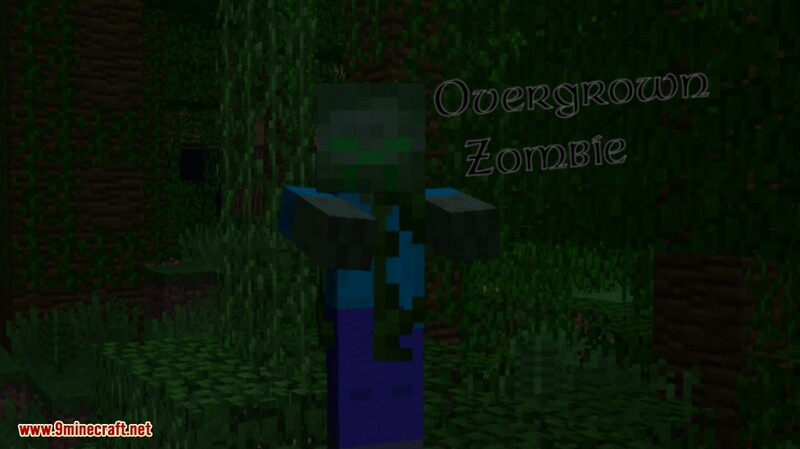 Overgrown Zombie: 16hp 2ap common Jungle mob. 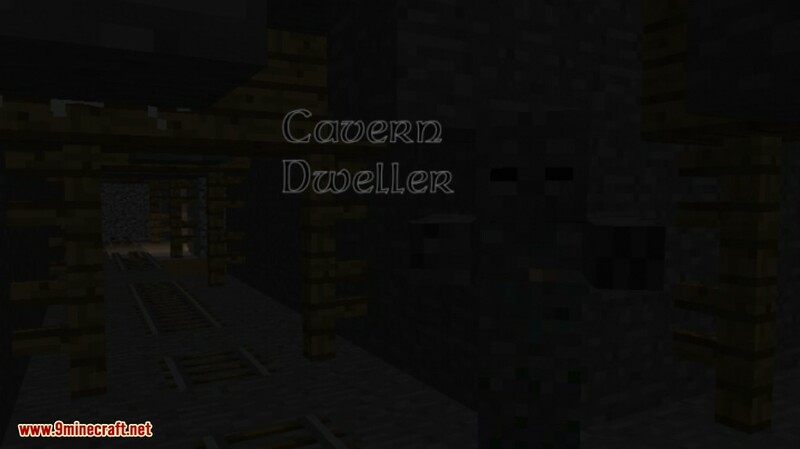 Cavern wanderer: 30hp 10ap common Cave mob hard to see and tough like stone. Decaying zombie: 10hp 2ap common Swamp mob rather weak. 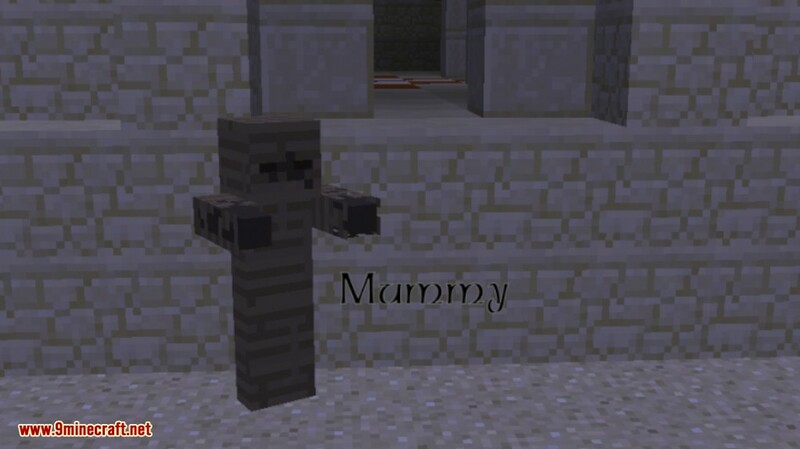 Mummy: 20hp 2ap rare Desert mob. Overgrown skeleton: 18hp 2ap common Jungle mob. 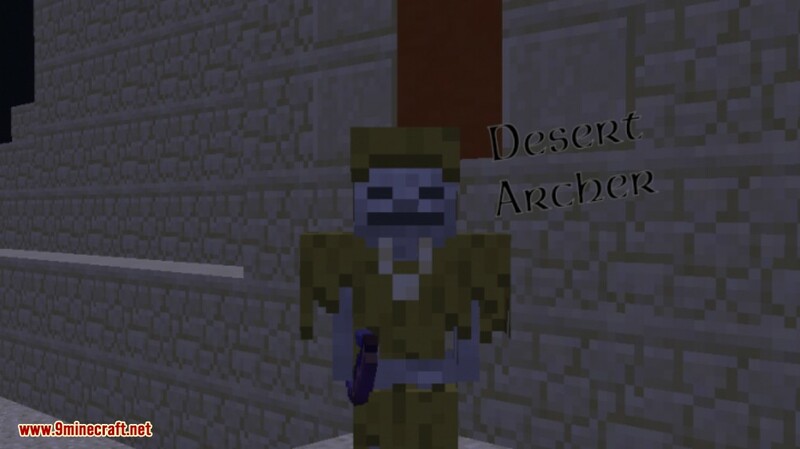 Desert archer: 20hp 8ap common Desert mob. Deadlock: 20hp 8ap common Swamp mob has hair. 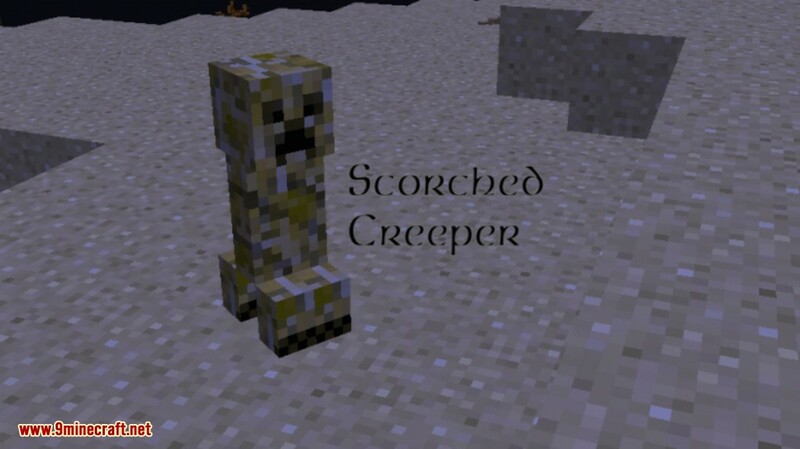 Scorched creeper: 20hp 2ap common Desert mob explodes instantly. 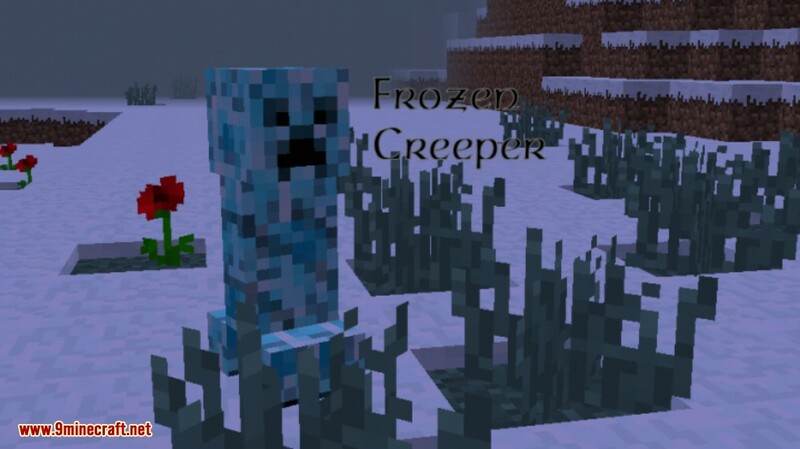 Frozen creeper: 35hp 2ap common Arctic mob explodes slowly but huge. Poisoned Creeper: 20hp 2ap common Swamp mob releases poison when hit. 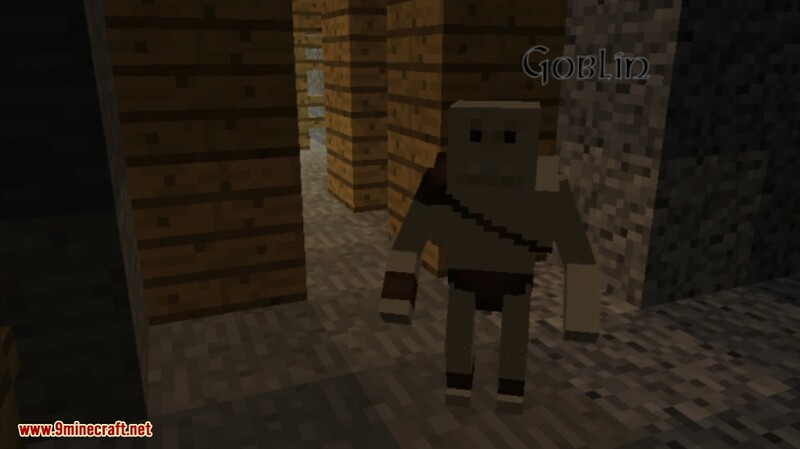 Goblin: 20hp 8ap 10ad common Cave mob. Troll: 20hp 6ap 4ad common Cave mob. Jungle mite: 5hp 2ap common Jungle mob releases poison when hit. 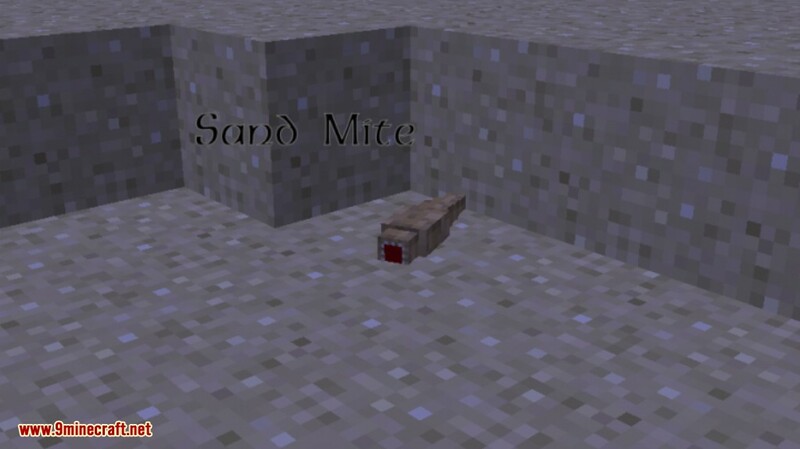 Sandmite: 10hp 2ap common Desert mob hides in the sand. 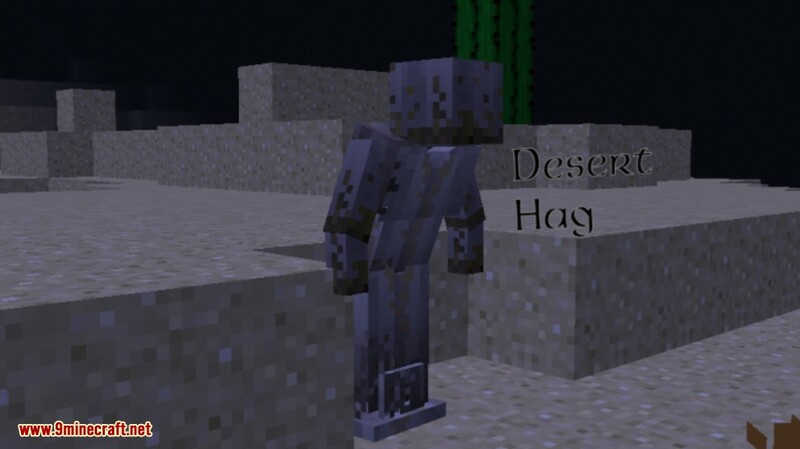 Hag: 40hp 2ap 5ad rare Desert mob stronger witch. 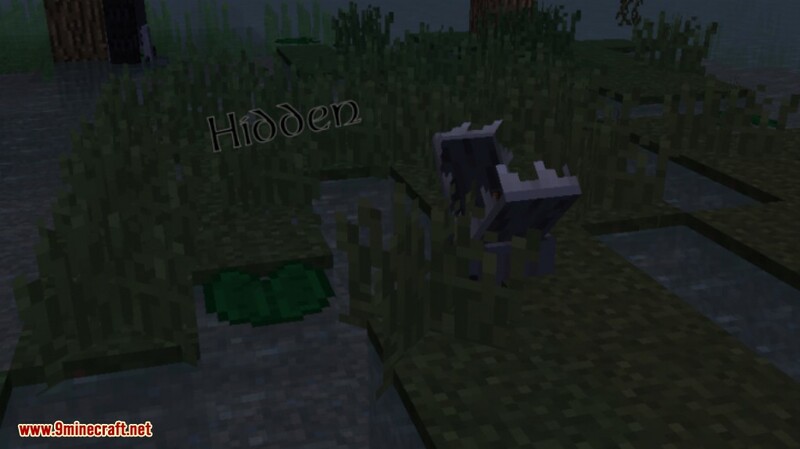 Hidden: 16hp 2ap rare Swamp mob hides in the ground and bites you. 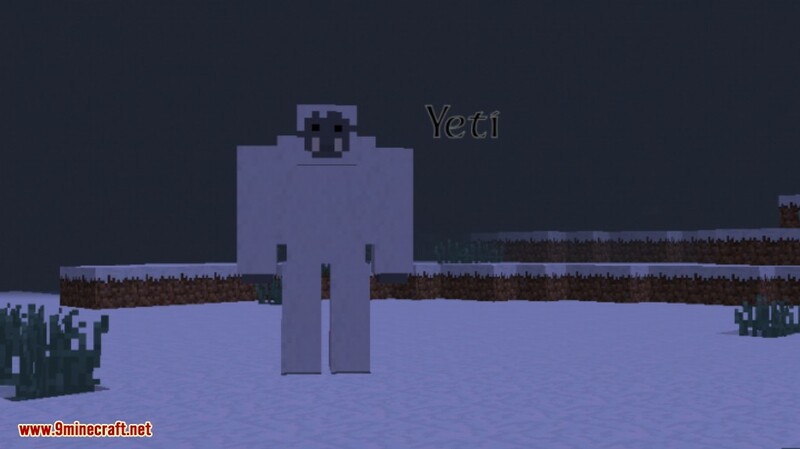 Yeti: 30hp 2ap 10ad rare Arctic mob strong and tough. 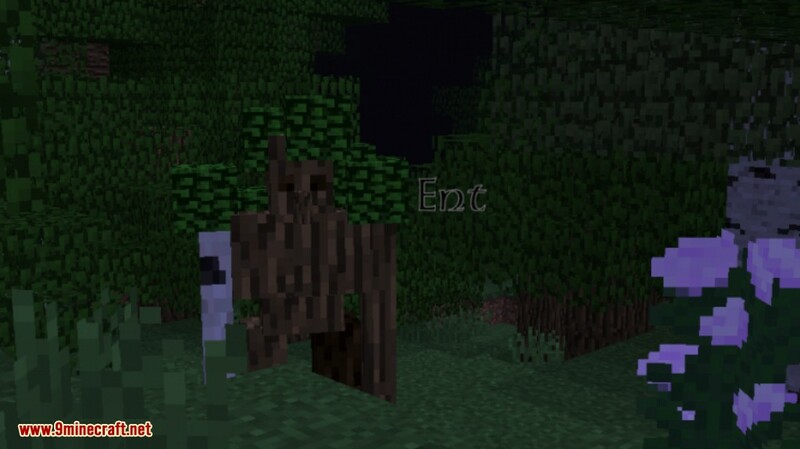 Ent: 40hp 15ap 20ad rare Forest mob strong and tough. Shadow: 14hp 0ap common Cave mob. 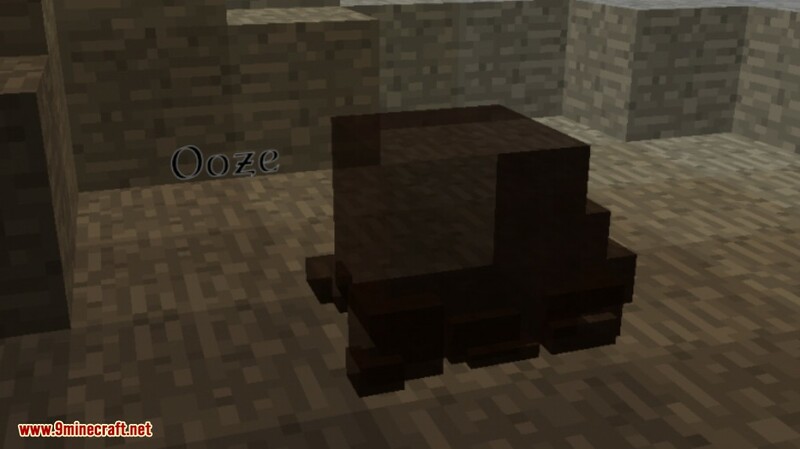 Ooze: 10hp 2ap rare Cave and Swamp mob. Killer bunny: 3hp 8ap rare Forest mob. Illusioner: 32hp 0ap rare Arctic mob. 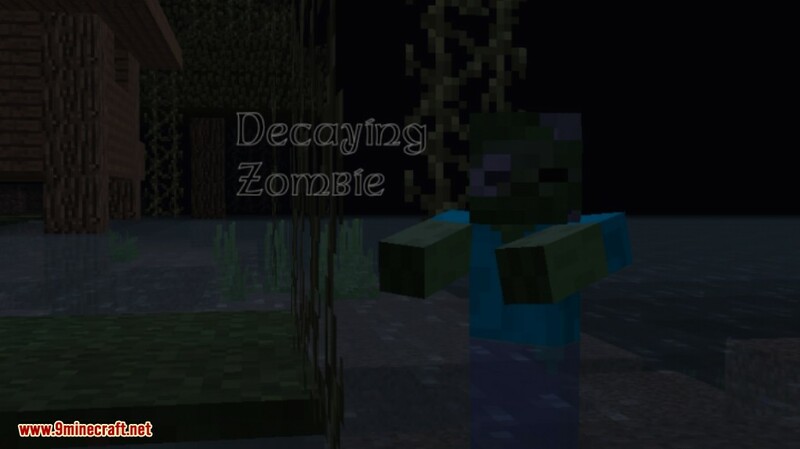 ad = attack damage (if no attack damage is listed it is the normal attack damage a zombie or whatever the base mob is).